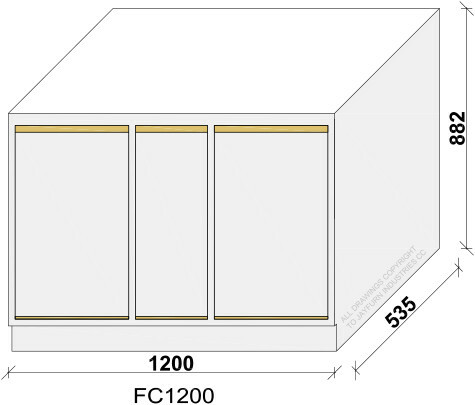 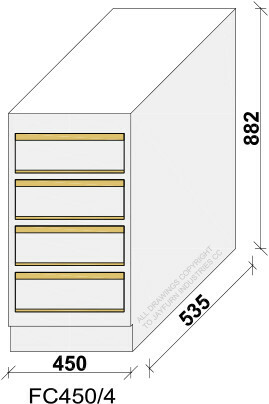 Floor units available with or without drawers and with or without post formed tops. 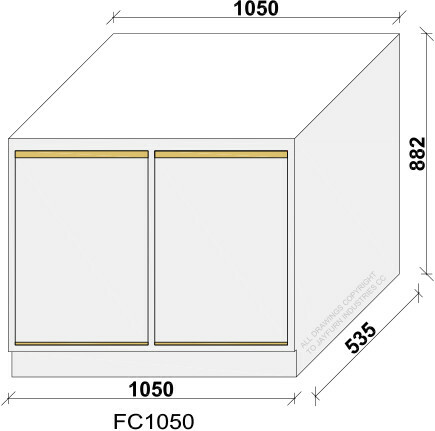 All our cabinets are standard with grab handles for ease of use and fitted with strong and sturdy hinges. 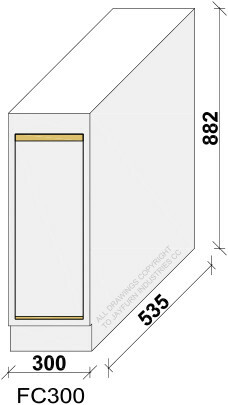 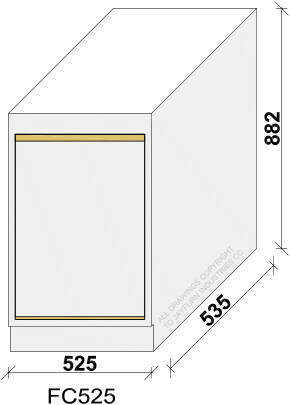 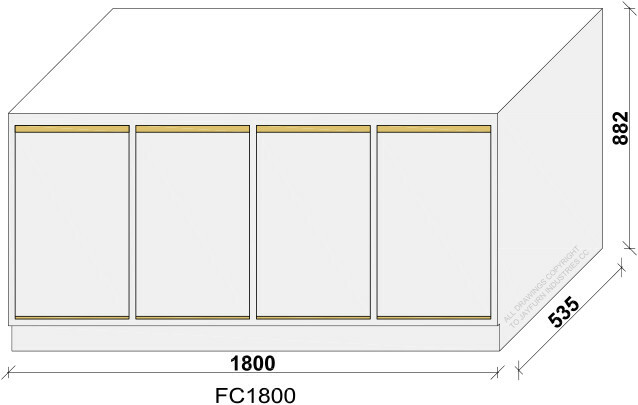 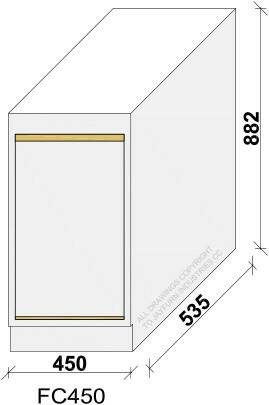 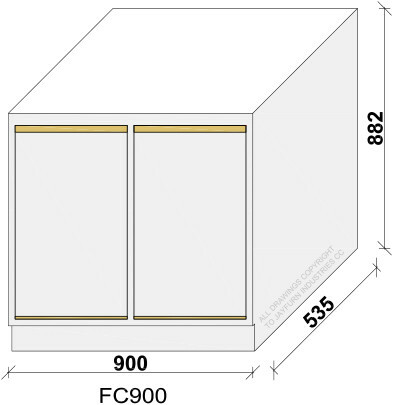 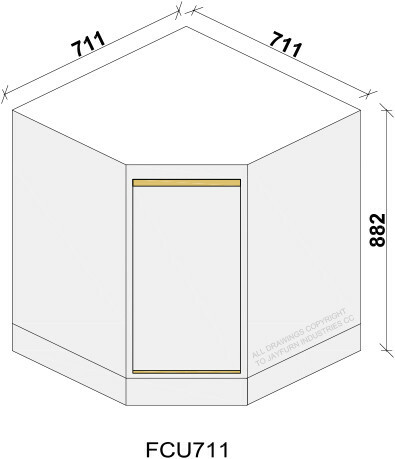 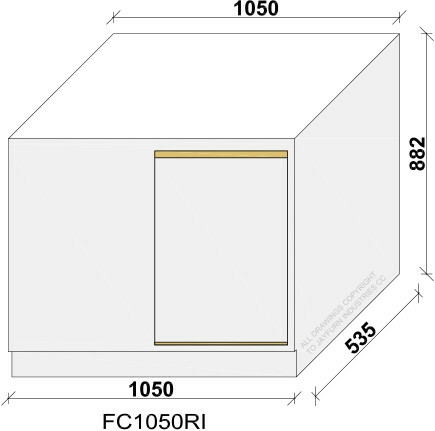 535mm dimensions represents width of unit including post formed tops.